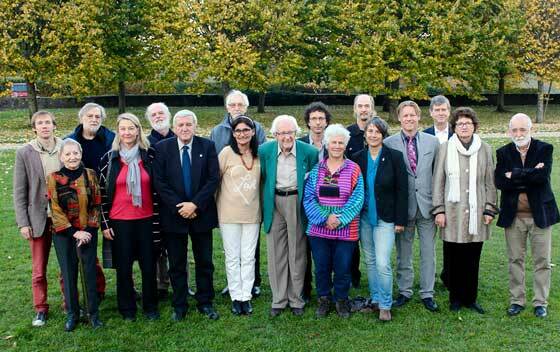 Internationally renowned experts, scientists and activists in the fields of peace building, human rights, environment, health, consumer protection, nuclear security and social justice convened near Geneva at Château de Bossey, Switzerland on 28 October – 1 November for the first-ever regional conference of the Right Livelihood Award Laureates in Europe. This was the fourth in a series of regional conferences, following those held in Bogota, Colombia in 2013, Cairo, Egypt in 2014 and Mumbai, India in 2015. The Laureates of this year's Right Livelihood Award will receive their prizes in Stockholm on 25 November 2016. 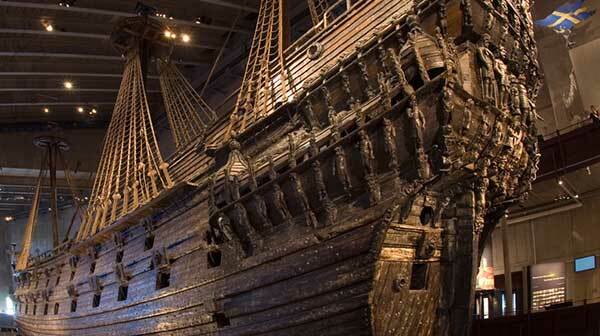 The award ceremony will take place at the Vasa Museum, a long-term partner of the Right Livelihood Award Foundation and the most visited museum in Scandinavia. It will be followed by a political and public programme for Laureates in Berlin and Geneva. The Right Livelihood Award Foundation looks forward to celebrating our 2016 Laureates with a high-level programme in Sweden and internationally.  Six organisations, including the Right Livelihood Award Foundation, have urged the Egyptian authorities to immediately lift the travel ban on 2016 Laureate Mozn Hassan to enable her to receive her Right Livelihood Award and to exercise her well-established right to work, travel and operate freely as a human rights defender. 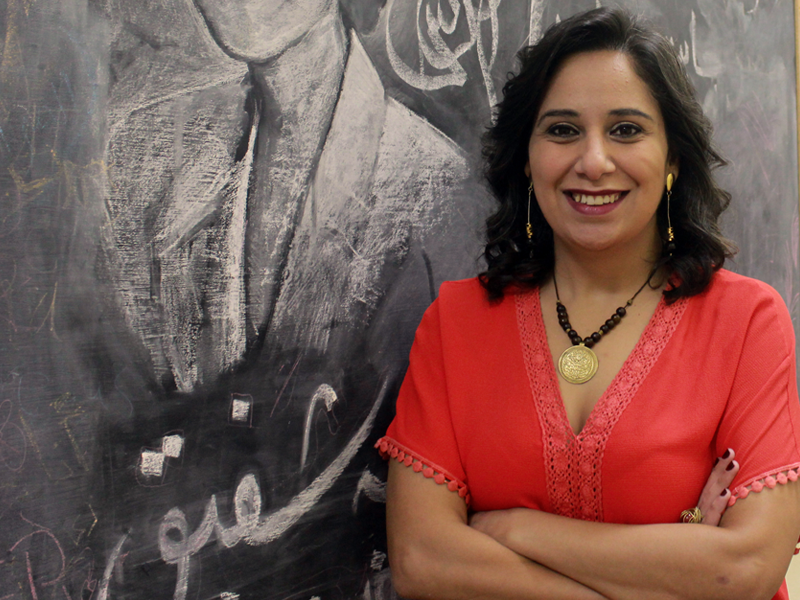 Mozn Hassan's travel ban is the latest in a series of measures taken against her and other prominent leaders of Egyptian civil society under the ambit of the infamous 'NGO funding case' law. 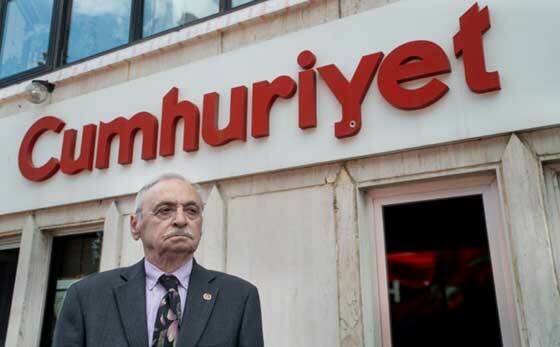 On 31 October, Turkish authorities detained current editor-in-chief of Cumhuriyet Murat Sabuncu and issued warrants against several other executives from the newspaper. "The latest crackdown on Cumhuriyet tells us that democratic freedoms in Turkey are being eroded every day and that the regime will not hesitate to suppress any dissenting voices. We stand in solidarity with our 2016 Laureate Cumhuriyet and demand immediate release of its editor and staff," said the Foundation's Executive Director Ole von Uexkull. 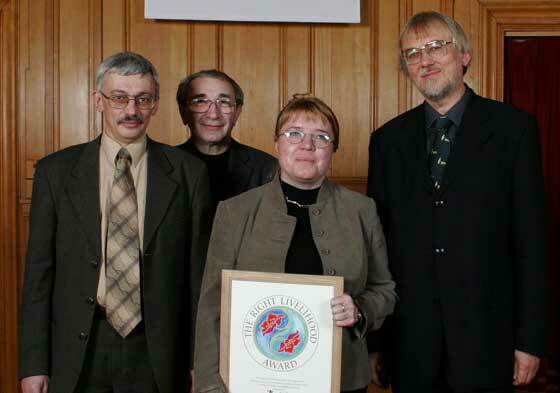 Right Livelihood Award Foundation Condemns Listing Russia's Memorial as "Foreign Agent"
The Right Livelihood Award Foundation unequivocally condemned the decision of Russia's Ministry of Justice to place 2004 Laureate Memorial International Historical and Human Rights Society on its list of organisations acting in a capacity of a foreign agent on 4 October 2016. Sharan Srinivas, Director of Research and Advocacy at the Right Livelihood Award Foundation, stated: "Being placed on the 'foreign agent' list not only implies being subjected to onerous reporting requirements, but also means being compelled to use this dubious distinction in all public communications". On 7 October, Colombian President Juan Manuel Santos was announced as this year's Nobel Peace Prize Laureate. Right Livelihood Award Laureates from Colombia and around the world have supported the peace deal and welcomed the news. "The Nobel Peace Prize … urges Colombia not to give up," commented Cristina Serna from the Asociación de Trabajadores Campesinos del Carare (ATCC), which has championed non-violent opposition to the armed conflict in the country. 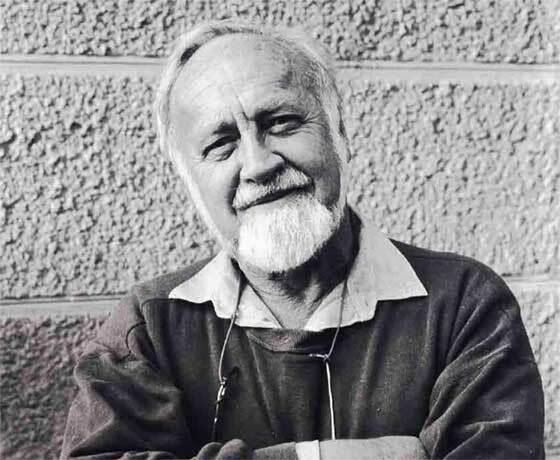 The Foundation mourns the loss of Bruce Charles "Bill" Mollison, who passed away in his native Tasmania on 24 September, aged 88. He received the Right Livelihood Award in 1981 "for developing and promoting the theory and practice of permaculture".  Ole von Uexkull, Executive Director of the Right Livelihood Award Foundation, said: "The seeds of his approach have been sown all around the world."